In today’s world, disruptive technologies will increasingly be the keys to new digital experiences that bring a company closer to its customers, real-time insights that drive better business decisions, and new product and service offerings that were all but unimaginable just a few years ago. Thanks to transformational technology trends, such as cloud computing and 5G networks, we now have the potential to exponentially increase the volume of data we consume, while emerging technologies such as artificial intelligence (AI) promise to help businesses unlock deeper actionable insights from that data. At Intel, we are excited about the promise of powerful data center technologies spanning compute, storage, memory, network, and security that will enable data scientists and engineers to bring this vision to life. To that end, we are working actively to help organizations develop and implement IT transformation strategies across the enterprise. One way we do this is by bringing new technologies to market, like the upcoming Intel® Xeon® processor Scalable family, which we will be showcasing this week at the HPE Discover conference in Las Vegas. This new platform represents a major leap forward in processor architecture and platform advancements, delivering workload-optimized performance for compute, network, and storage. 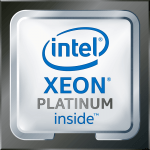 The Intel Xeon processor Scalable family is designed to empower organizations that want to capitalize on data analytics, AI, high-performance computing, and other demanding applications, while gaining the benefits of hardware-enhanced security and reliability capabilities for ideal operational efficiencies and agility. Of course, even the best processors and algorithms don’t make a complete solution. 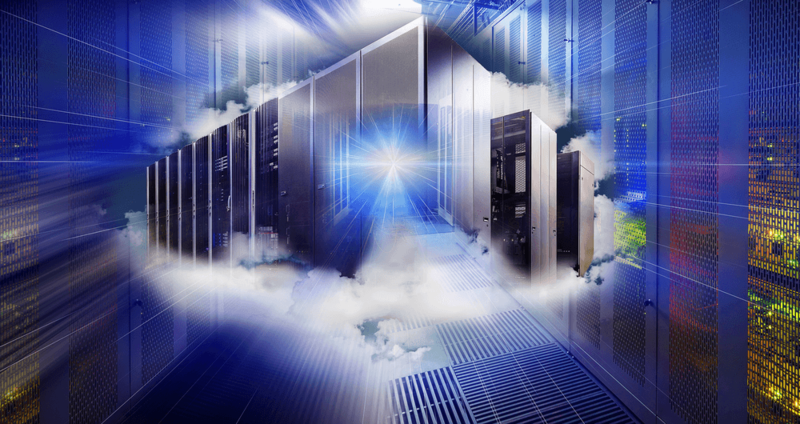 You also need lightning-fast 5G networks and memory and storage technologies to power emerging workloads like autonomous vehicles and personalized medicine. We will be demonstrating some of these new technologies at HPE Discover. “Intelligent Network Transformation.” Speaker: Lynn Comp. 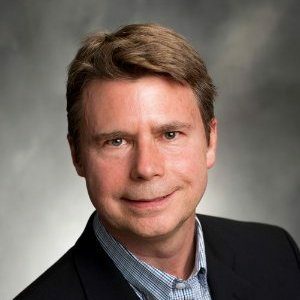 Tuesday, 11 a.m.
“AI is Transforming Society… It Will Transform Your Organization too!” Speaker: Martin Hall. Thursday, 10 a.m. 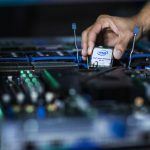 Performance, Reliability, and Endurance: Intel Innovations to Modernize Your Data Center.” Speaker: Greg Matson. Thursday, 11 a.m.
Look for the Intel booth to see how we can enable tomorrow’s 5G networks to run on industry-standard Intel architecture along with the new Intel® Optane™ DC SSDs — ideal for managing an ever-increasing volume of data. Utilizing revolutionary memory media technology, these data center-class SSDs combine attributes of DRAM and storage to deliver an intelligent, amazingly responsive computing experience. Also look for demos showing an AI/object detection algorithm, HPC use cases, and virtual reality on HPE systems with Intel Inside®. If you’re at HPE Discover this week, don’t miss your chance to see these innovative technologies in action at the Intel booth. You may even walk away with some cool giveaways for taking a booth tour. We are excited to be at HPE Discover this week and look forward to having some great conversations about how we can help fuel your business transformation!